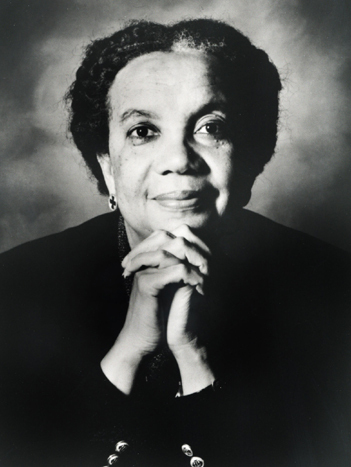 Marian Wright Edelman is founder and director of the Children's Defense Fund, which since 1973 has been a powerful advocate for government programs such as Head Start to benefit underprivileged and neglected children, foster children, and children with disabilities. A graduate of Spelman college, Mrs. Edelman earned her law degree from Yale University and became the first African American woman to be admitted to the bar in Mississippi. As a leader with the NAACP Legal Defense and Education Fund, Mrs. Edelman helped coordinate the Poor People’s Campaign after the assassination of Dr. Martin Luther King, Jr.
Mrs. Edelman has written numerous books on the welfare of children and families. She is the recipient of more than a hundred honorary degrees as well as the Presidential Medal of Freedom Award. She has chaired the Board of Trustees of Spelman College and served as a member of the Yale Corporation. She is also a member of the Council on Foreign Relations, the American Philosophical Society, the American Academy of Arts and Science, and the National Academy of Medicine.